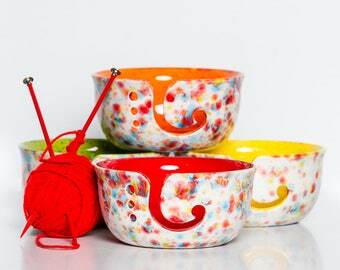 This listing allows you decorate your yarn bowl in any color paints, markers, glue on some bling-bling, the sky is the limit. See below for paint recommendations. You do not need to kiln fire your bowl. You will receive a non-glazed yarn bowl in bisque form, ready to paint. 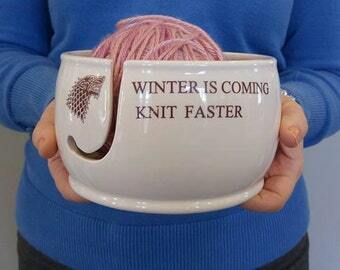 After several requests to be able to paint your own yarn bowl for a loved one, I have decided to make this a permanent option. When you are designing or have finished your decorating, I hope you share a photo with me. 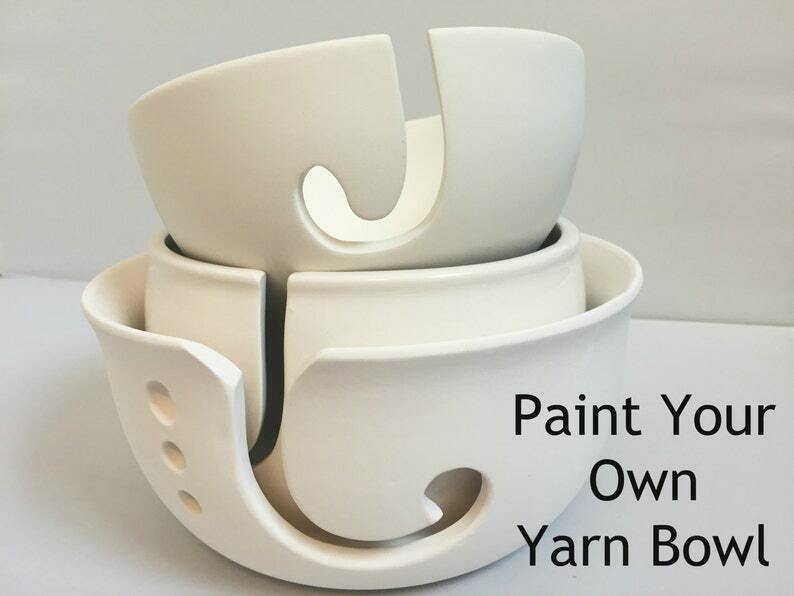 These will come UNGLAZED and ready for you to paint. Paint - I recommend acrylic paints from your local hobby store. No kiln required. Choosing your colors is such an exciting part of this process. There are over one-hundred colors in every shade imaginable, you can even choose a fun glitter paint. Make it yours by adding your name, use rubber stamps, stencils, and sponges, the outcome will be beautiful no matter which you choose. If you want a glossy look, you can either choose a clear acrylic or a clear spray top coat, your local craft store carries both of these products also.I love to see your finished work and would be honored if you tag me in any social media posts you may choose. (links to my pages are below). To get a glossy shine, choose paints that are glossy vs. matte. If you would like more shine you can buy a spray can of clear gloss or they usually carry a clear gloss brush on acrylic paint. *This listing is not for someone to purchase and resell in any fashion without permission. If you are interested in wholesale orders, please message me. Shipping: I am happy to ship worldwide, please message me your address for a shipping quote. 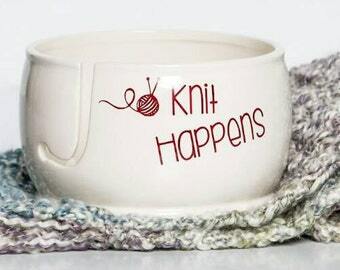 Angela, Owner & Designer at Little Monkey Shop, has amazing patterns and yarn that you will love. Offering YOU, Creativity Happens VIPs an exclusive 10% discount: "CreateHappens10"
With old fashion goodness and modern style, Little Monkeys Design provides crochet patterns and handmade pieces that will help you create an exquisite gift that will be tomorrow's timeless heirloom. It was beautifully made! The size was perfect. It shipped quickly. I would be happy to order more in the future! My daughter painted this for her Nana. It was a very well received gift. Fast shipping!